Organizations that help victims say they won't stop advocating against hate crime, but online abuse aims to undermine their credibility. When an 11-year-old girl said she was attacked by a man trying to cut off her hijab with scissors, there was an outpouring of shock and disgust. 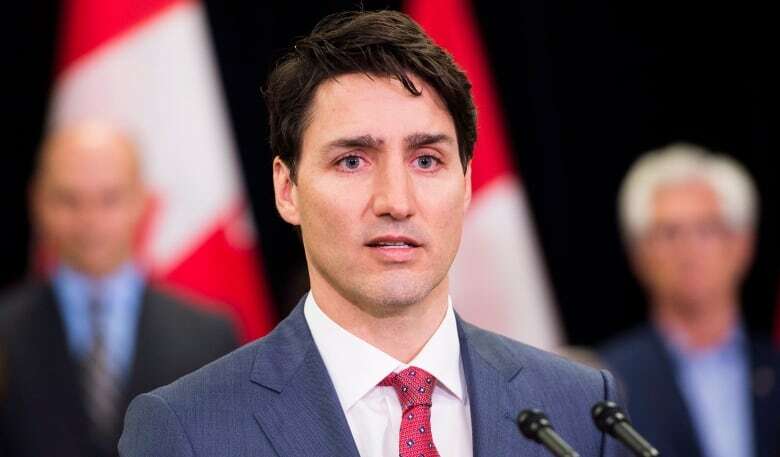 The girl spoke at a hastily convened press conference at her school and the story caught international attention — even prompting a message of support from Justin Trudeau. A few days later, police said the attack "did not happen," but did not provide further details. The reaction online was swift and rancorous, with people attacking the girl's "fake hate crime" on social media. 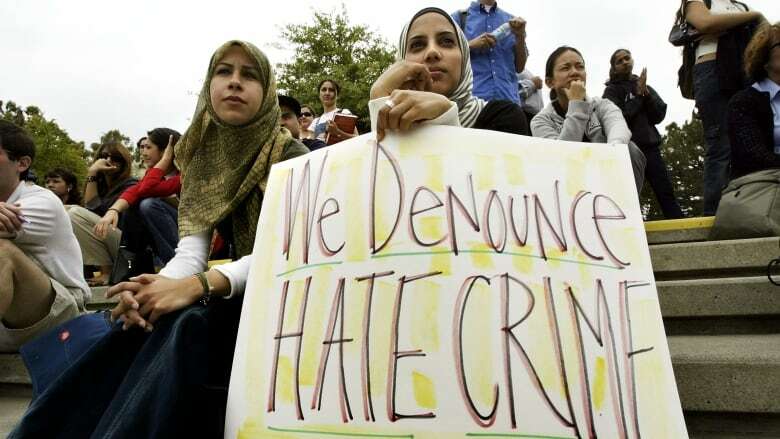 But hate crimes in Canada are on the rise: the number of police-reported hate crimes rose last year for the third year in a row. They've also become more violent, according to Statistics Canada. For Bernie Farber, a human rights advocate and former CEO of the Canadian Jewish Congress, statistics like that are what made the story so believable. "It had the ring of truth to it," he tells The Current's Anna Maria Tremonti, "especially given everything that we've seen over the last number of years — the attacks on the Muslim community." Aisha Sherazi is a teacher, teen counsellor and writer based in Ottawa. She says that young girls can feel targeted for wearing the hijab. Aisha Sherazi also believed the story. 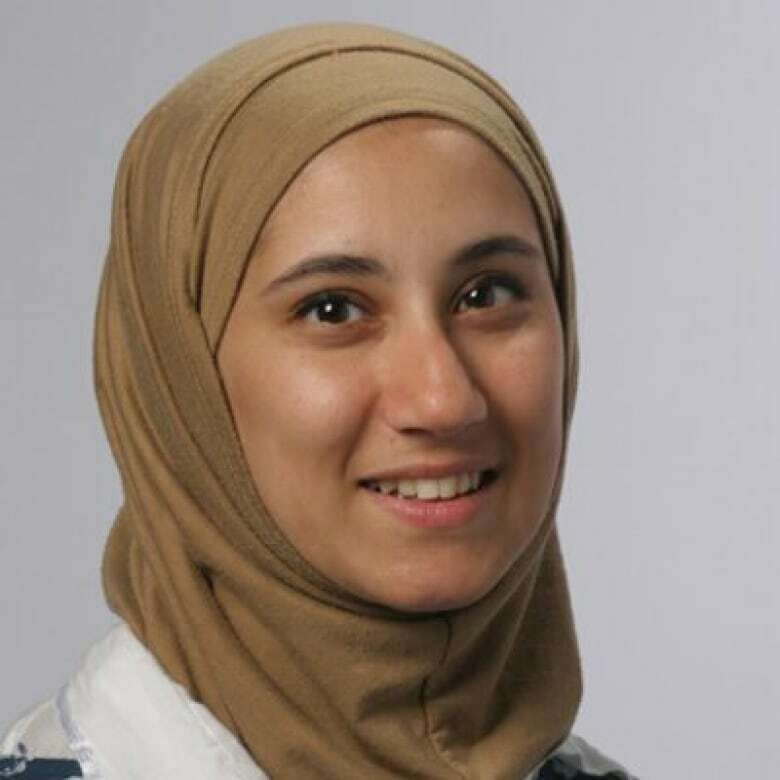 As a teacher and teen counsellor who works with Muslim families, Sherazi noted a trend of young girls who want to stop wearing the hijab as they get older. "When they speak to their daughters openly about what's driving that change, it's that they feel targeted, that they don't feel comfortable anymore," she tells Tremonti. "They feel that people are going to look at them. They feel judged." The hoax also poses a challenge to groups working with victims of hate crimes, which are on the rise in Canada. Stories like this can be seized upon by those looking to discount the experience of marginalized or attacked communities. "It is a very, very scary, horrible experience to be victimised for something that you have no control over," Sherazi says. "You can't control the colour of your skin. You can't really control who you were born as, per se, or your beliefs." She says we live in a time when the Muslim community is constantly in the news, and "this kind of consistent vilification in the media and in social media is really wearing down our youth." Faber points out that false reports like this happen in all communities. "One false report does not mean that there isn't Islamophobia out there," he says, "that there isn't anti-Semitism out there, that there isn't racism out there." "The fact of the matter is that we have to stay the course." Both Faber and Sherazi noted a complete lack of empathy or understanding in the reaction: people were calling for the 11-year-old to be put in jail, promoting conspiracy theories about her family, and decrying Islam as "a cancer on the world." Faber says that the posts he saw on his own Facebook page "were some of the most vitriolic vile kinds of comments that I've ever seen." "It was disgusting," he tells Tremonti. "I spent most of my night blocking people and getting rid of those comments." "We're dealing with an 11-year-old girl who told a lie," he points out. "That's basically what happened, and then that lie got caught up in this spiral of events that went way out of control." He thinks the young girl should face "natural consequences" for her dishonesty, but "the problem is that so many unnatural things happened as a result of her lie that the world came down upon her head, and very unfairly in my books." This segment was produced by The Current's Pacinthe Mattar, Howard Goldenthal and Kori Sidaway.